Only $10 per 2 oz (59ml) while supplies last! Linden is an herb that comes from various species of Tilia, or lime tree. It has been used in European folk medicine for centuries to treat a wide range of health problems. Flowers from 2 linden species Tilia cordata and Tilia platyphyllos were historically used to soothe nerves and treat health problems associated with anxiety. The linden flower is listed in the German Pharmacopoeia and is approved in the German Commission E monographs. In Germany, it is included in common cold and antitussive preparations, as well as in urological and sedative drugs. In German pediatric medicine, it is included with several other species as a diaphoretic component in a tea used to treat influenza. Tilia cordata flowers are used to treat colds, cough, fever, infections, inflammation, hypertension, headache (particularly migraine); as a diuretic (increases urine production), antispasmodic (reduces smooth muscle spasm along the digestive tract), and as a sedative. Insomnia and Anxiety : Though there are few studies to draw from, it is widely reported that Linden tea and Linden tincture extracts have demonstrated mild sedative effects that help many people obtain better sleep. Tilia cordata has been used in other therapies to relieve sinus headache and migraines, to treat panic disorders and nervous palpitations, and it has been reported to lower high blood pressure caused by stress and nervous tension. 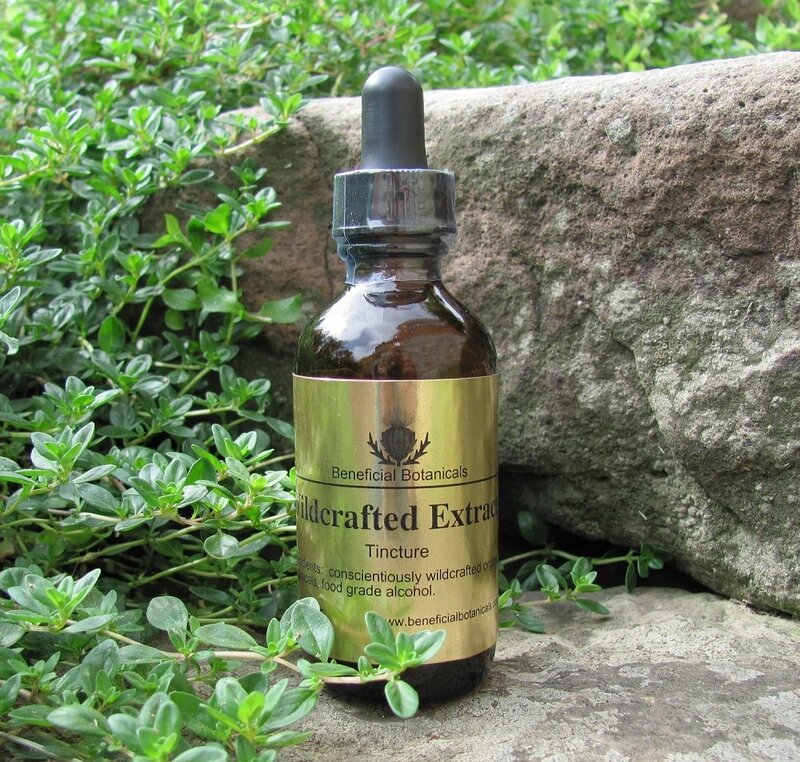 For this 1:2 tincture ratio, the dosage is 4 ml (80 drops) taken in warm water up to 3 times in a 24 hour period. Do not take Linden tincture regularly over the long term. If dosing for insomnia, be selective for night time use, and discontinue for a period of time before restarting use. Linden is considered safe at recommended dosage. There have been rare reports of hives or other allergic skin reactions (called contact dermatitis) from touching the tree. Do not use without medical supervision if you have heart disease. References in the German Commission E report note that frequent with long term use of Linden flower teas have been associated with cardiac damage. And other sources also note that long term and consistent use can cause cardiac damage. Pregnant Women and Children : There are no scientific studies on the use of Linden to treat children, so you should not give Linden to a child under 18 without your healthcare provider's supervision. Women who are pregnant or breast feeding should consult a healthcare provider before taking Linden. Drug Interactions : Do not take Linden with Lithium which could cause an increase in the concentration of Lithium in the blood. Do not take Linden with other diuretics (such as water pills) which could cause severe dehydration.